Instantly provide your members with a personalized membership card, enabling you to visually identify them while strengthening their ties to your club or association. 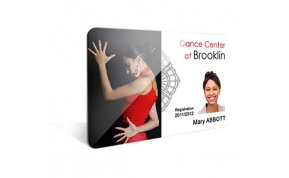 Sturdiness of the PVC medium: resistant, your membership cards will easily last all season. Customization: you integrate your designs and logo and add the data required: first names and surnames of your members, photos, the card’s validity date, etc. The connection to your database allows you to effortlessly print all your cards. 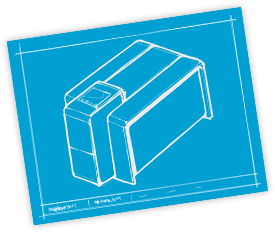 Visual quality: Evolis printers print in high resolution, giving your cards a professional finish. 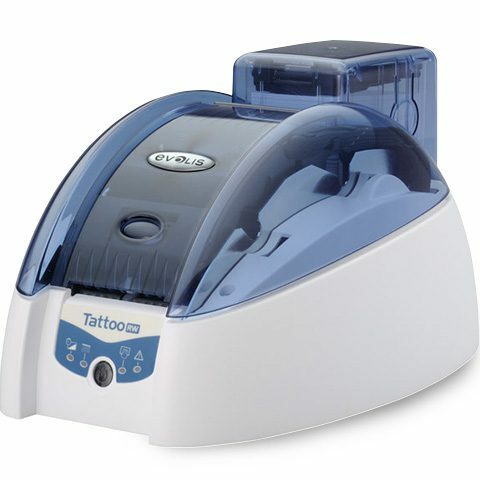 Additional features: using the Evolis printer encoders, (magnetic strip, contact or contactless chip) and while printing barcodes, you can integrate access management, prepayment, or even promotional offers from partnering stores in your cards. 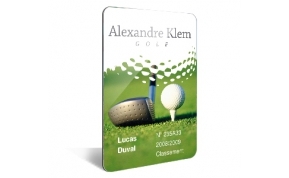 A plastic membership cards give your club or association a modern and dynamic image. Customized using your colors, these cards boost the status of your members and increase their loyalty and feeling of belonging to your club. 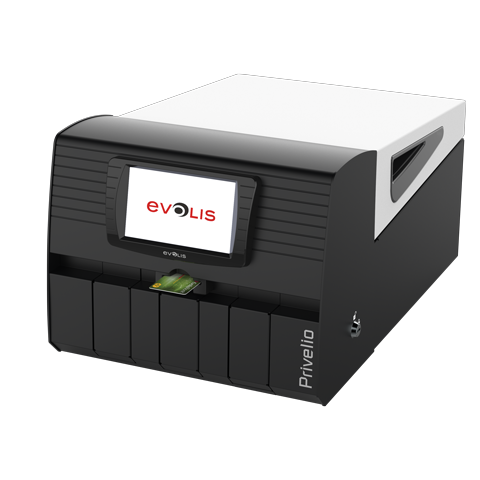 With Evolis card printers, you can produce your cards instantly, making it incredibly easy to replace a stolen or lost card on site. Your members are given their card straightaway, which increases their satisfaction. 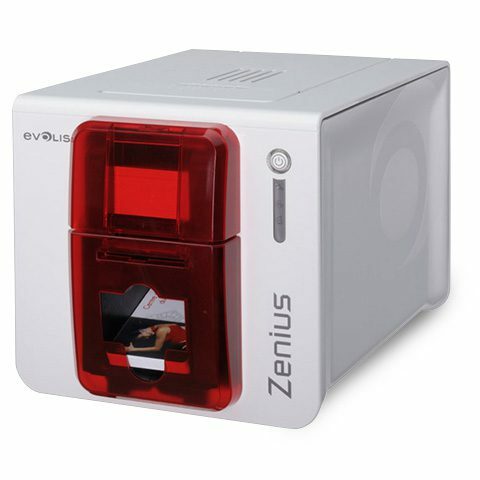 Evolis card machines are used like standard office printers. Easy to install and use, they don’t need advanced computer skills. 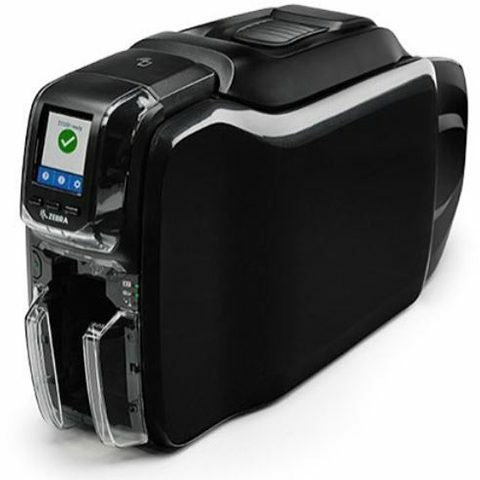 With a user-friendly design, they take up very little space and can be easily integrated into your office.